A new species of evergreen fern and deserved of its species name 'pulcherrima' which means 'beautiful' in Latin. 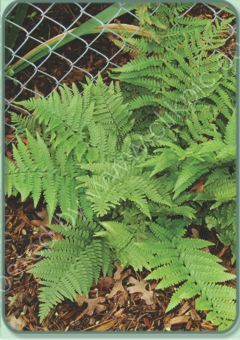 The fronds are a rich green and stay evergreen throughout the winter. It is a native of temperate regions of China, hardy in zones 6-9. Could be a good choice for mediterranean gardens as it is tolerant of summer heat. Seems easy enough to grow in humus rich soil in shade.